Start taking classes at Faith Fitness and other studios! 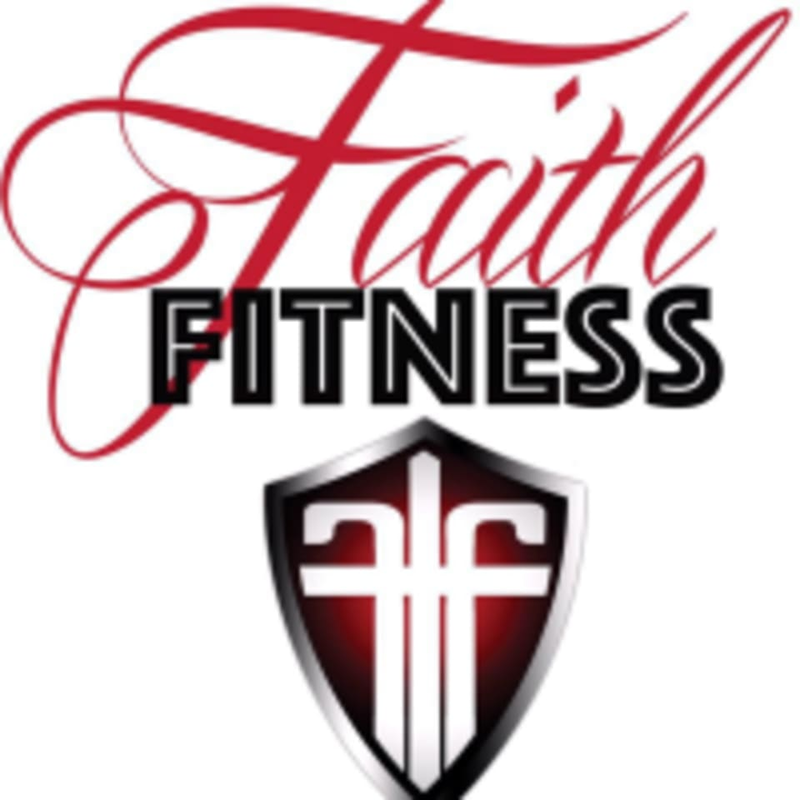 Faith Fitness is a full service small group and personal training company. They have the ability to train clients 1 on 1 or in groups of 15 at a time. They are also TRX Therapeutic Certified, certified in sports nutrition and certified in marathon training. They have the ability to train clients pre or post surgery as well as the most elite athletes currently on or attempting to make a sports team. They help clients improve internal wellness, functional fitness suitable for everyday activities, increase athletic prowess, and achieve an overall wellness allowing them to enjoy a more active lifestyle. Wear comfortable clothing and well fitting athletic shoes.